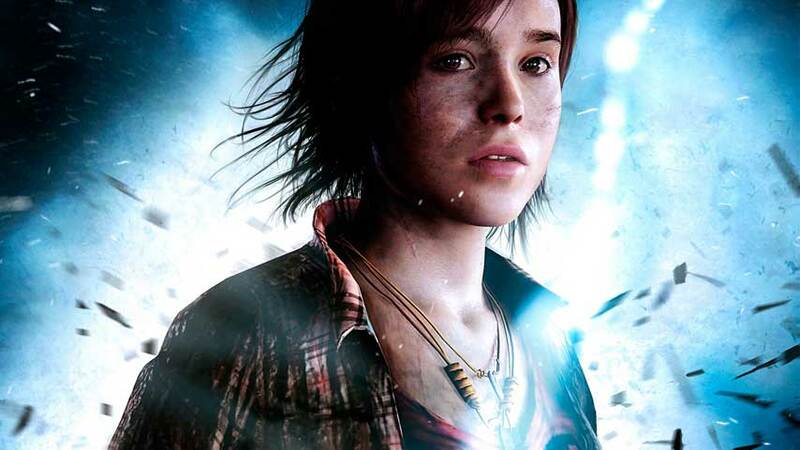 Beyond: Two Souls is already on out watch list for PS4 re-release, because it turned up in a programmer’s portfolio. Now, two separate German retailers – Alcom and World of Games – have listed Beyond: Two Souls for PS4 release. One site suggests the remake will drop in September, while the other just posits a 2014 release. The dates line up pretty well for an unannounced PlayStation 3 to PS4 port; The Last of Us: Remastered wasn’t confirmed till April, and releases at the end of this month. We know Quantic Dream has been working with the PS4 since well before launch, and a recent report from DualShockers suggest the studio was involved with the budding console as far back as 2011. This makes sense; Quantic Dream is known for its ability to push PlayStation hardware, so Sony would naturally want the team involved in building the new tech. Back in the realm of facts, Quantic Dream is known to have a PS4 project in the works, although we had hoped for a new IP (maybe Fiv5, or Infraworld) rather than a remake. There’s nothing preventing the studio from doing both, I guess. Sony said yesterday that The last of Us: Remastered is happening because the majority of PS4 owners haven’t played it, having jumped ship from other console brands or come to gaming for the first time. Perhaps a similar argument applies to Beyond: Two Souls, although I’d feel less comfortable calling it an unmissable PS3 classic.